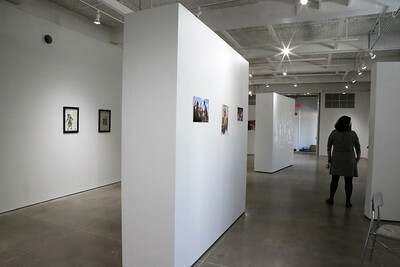 The Arts Institute presents “Interdisciplinary Arts Residency Program Retrospective,” an exhibition showcasing residencies over the years. 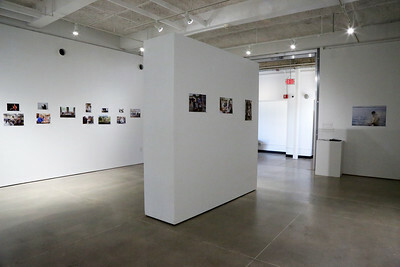 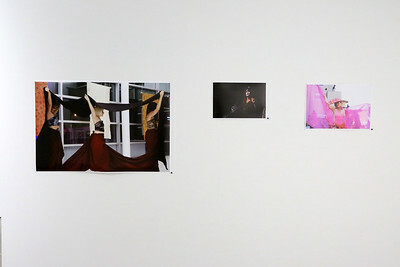 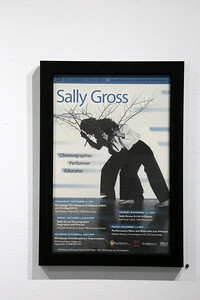 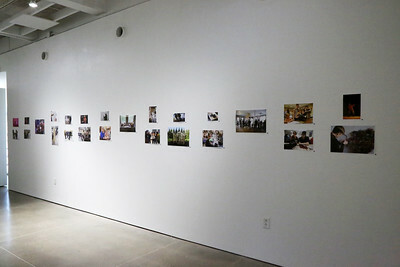 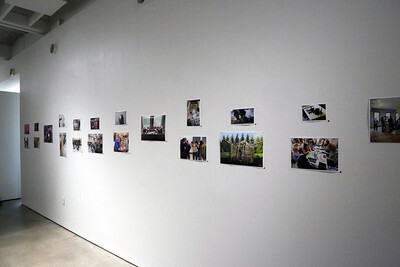 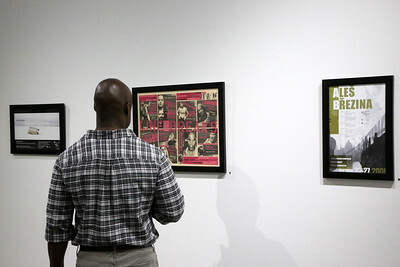 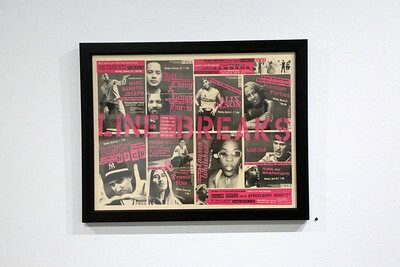 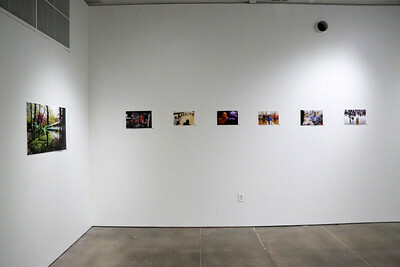 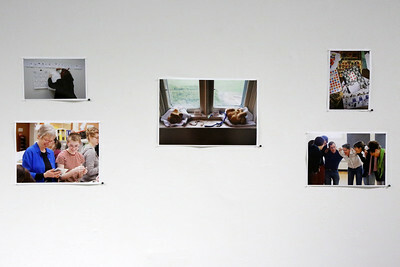 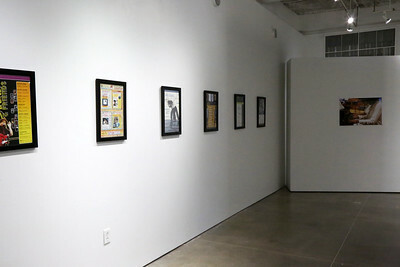 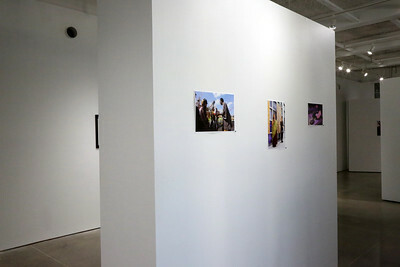 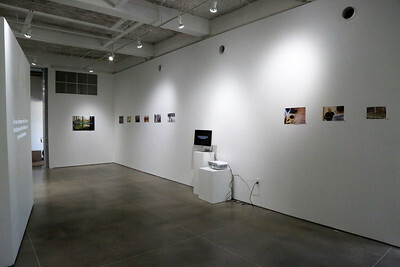 The show features collective shared memories between the Arts Institute and sponsoring departments through photographs, video footage, and printed materials. 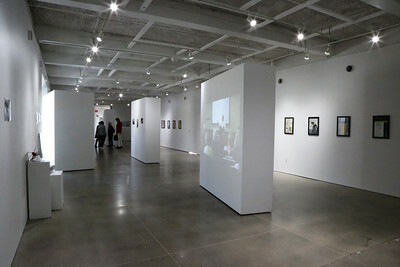 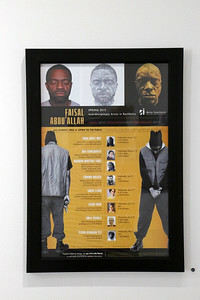 The UW–Madison has hosted more than 30 world-class artists in residence since the Interdisciplinary Arts Residency Program (IARP) formally launched the in 1999. 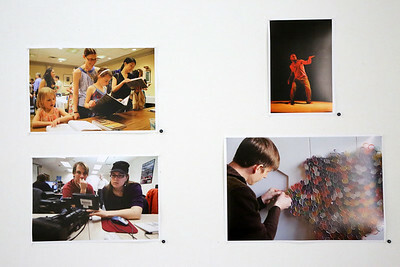 While in residence, artists teach an interdisciplinary course for university credit, present at least one free public event, and participate in community outreach activities.